Imagine your life today without the work and innovation of computer scientists. They write programs for automated Amazon robots that package delivery boxes. They develop the software code that helps us order textbooks online, schedule car rides to the bar and organize meetings at work. As time goes on, software will automate more and more of these routine chores. In a world that seems to advance faster than the speed of light, computer science degrees skyrocket in demand. 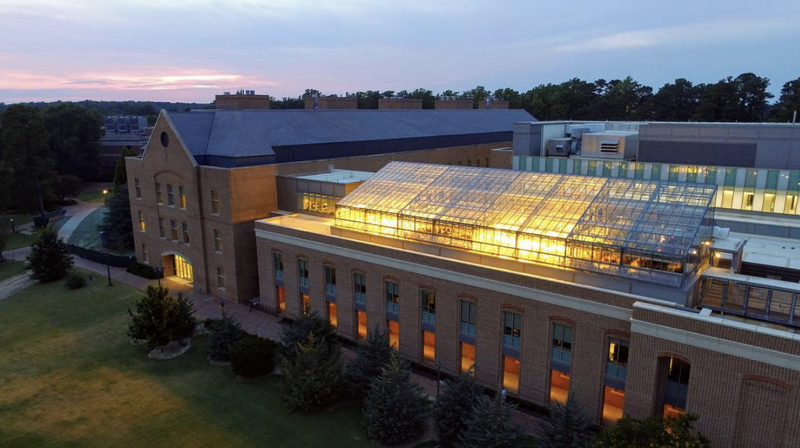 The best and brightest computer researchers flock to these schools for an affordable, top-notch education with scholarship options. 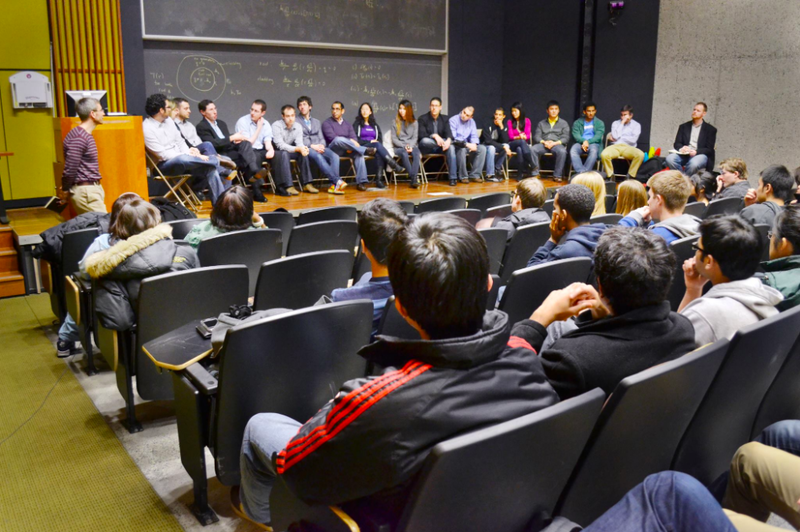 Aspiring tech business leaders with killer ideas come for the schools’ connections with venture capitalists. Whatever your aspirations are, these 10 leading universities raise the bar and pave the way for cutting-edge technologies. 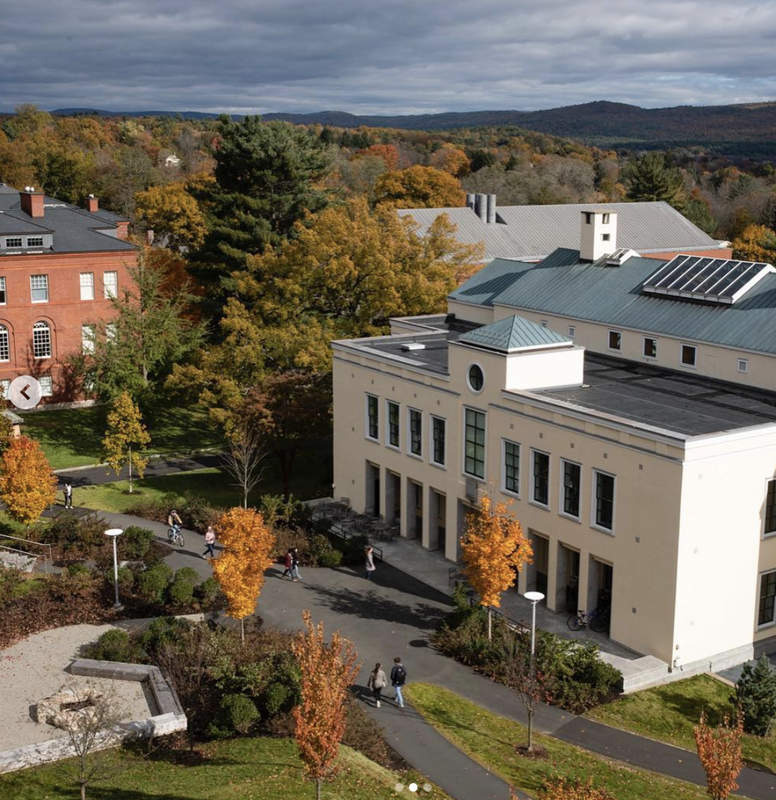 Researchers at Amherst stand on the front lines of big data and cryptography. Computer science majors go data mining with professors to figure out new ways to organize terabytes of information. And if you get stuck in the data mine, you won’t need to fight for your professor’s attention, since most classes have less than 20 students. 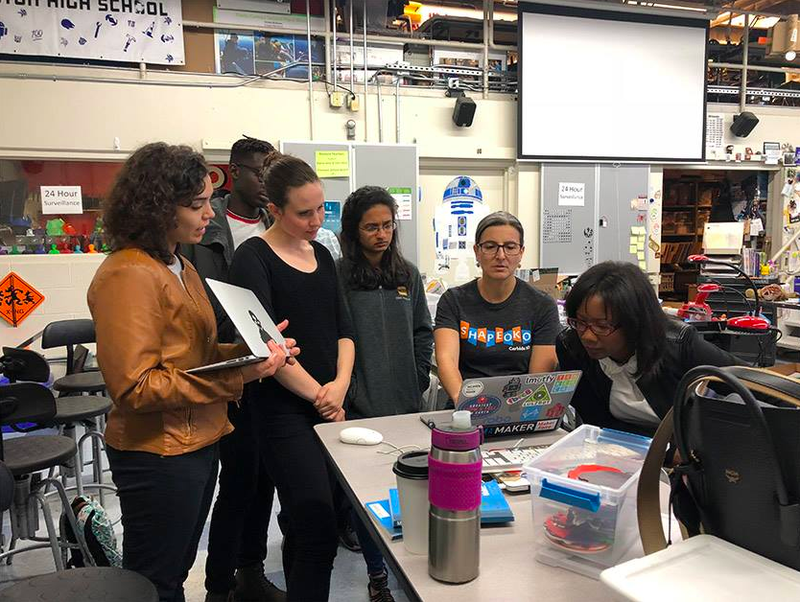 Seniors also soak up their breadth of knowledge and experience during their senior year thesis design project, where they design a software program of their own. Gregory Cohan ‘14 completed a project titled “Incorporating Twitter Data into Machine Learning Models for Predicting Crime.” The department also hosts regular talks and events from leading experts in fields like data mining, performance modeling and information structure. Matteo Riondato, a leading data mining researcher at Amherst, gave a talk to students and faculty in 2018 about future challenges with data systems. In these talks you’ll not only hear about current technologies, but also about those of the future, like artificial intelligence. The computer science department at College of William and Mary asks themselves one fundamental question: “What can we efficiently automate?” Students have the unique opportunity to conduct research in the fields of automation and high-performance computing. You’ll collaborate with your fellow programmers to dive deep into these largely unexplored areas. William and Mary also incorporates more women into its research efforts by taking the “brogrammer” culture out of the university. “Our department is remarkably successful in recruiting and attaining female students as shown by our graduation rates of female students at all levels, from B.S. to M.S. to Ph.D.,” Professor Evgenia Smirni said. Without diversity of thought, problem solving programs like Uber or Airbnb wouldn’t exist. And if you like to problem solve, you can do it here with Astronauts. Curious students can walk across the street to the NASA Langley Research Center in Virginia to collaborate with top software engineers for future space missions. And like other top computer science schools, you sense an entrepreneurial bug going around. Students can add an interdisciplinary innovation and entrepreneurship minor to their degree to learn more about how to turn their app designs into functioning businesses. Just ask William and Mary alumna Beth Comstock, co-founder of Hulu. A lot of people think coding is this magical craft that only technology geniuses can do. 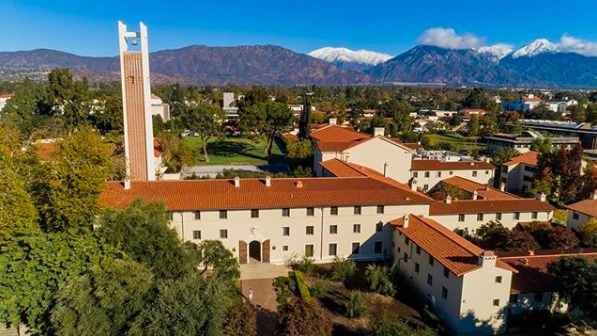 Pomona College makes it a part of their mission to debunk that misconception by strongly focusing on the liberal arts. What’s the point of being a great computer scientist if you can’t explain it to a four-year-old? The faculty and staff at Pomona work hard to make learning computer science a fun and engaging experience. Wentao Guo ’19 founded Tech for Good, a student organization dedicated to thinking critically about problems arising from technology and how software algorithms can be better utilized to serve our society. “A narrow focus on computer science may help you find your first job, but a successful career (and life) depends on a broader knowledge of the world,” Professor Kim Bruce said. Students aim to apply their skills to a broad range of fields from theater and linguistics to politics. With the college’s close proximity to Silicon Valley, some students tap into the close by venture capital pool like alumnus Adam Bowen, founder of JUUL Labs. The first modern computer was developed in a Penn lab. Since then, the department has only grown stronger. Computer science students at University of Pennsylvania can get a unique business education from being so close to the prominent Wharton Business School. “Many of our students take classes, or even pursue degrees, in other disciplines, and we have a number of high-profile interdisciplinary programs,” said Andreas Haeberlen, Associate Professor in the Department of Information Science. Students in Penn’s dual degree program can add philosophy or psychology degrees to their computer science coursework. Legendary software engineer and SpaceX founder Elon Musk also majored in economics while at the university. Jeff Weiner utilized Penn’s close ties with Silicon Valley to become the CEO of LinkedIn. When they’re not sharing their wealth of knowledge with students, the faculty dive into research involving intelligent systems and computer networks. Their prestigious Kod Lab works on Black Mirror-style robots that can climb trees. It might not be long before Penn pumps out some Star Trek spaceship technology. It’s all about who you know, even in computer programming. UT Austin has numerous student organizations that help computer science majors score jobs and internships at top companies. The orgs also help foster collaboration between sharp programmers with big ideas. “Our students are already top-notch (it is a competitive program to be accepted in to), so the department makes sure they are being challenged, while also providing them with exciting opportunities like participating in technical competitions or interacting with top companies in the industry,” Assistant Professor at UT Austin Angie Beasley said. Whatever you’re into, there’s a club for it. The Mobile App Development (MAD) Club helps students create smartphone apps. Freetail Hackers hosts several 24-hour hackathons per year where top companies like Salesforce, Adobe and SAP attend and recruit. UT Austin alumnus Michael Dell, billionaire founder and CEO of Dell Computers, competed in these very hackathons. Located in downtown Austin, you’ll get lost in this big playground for computer engineers. In order to create awesome computers, you have to think like one. Princeton professors call this “computational thinking.” Each student designs at least one software program as a part of a research requirement advised by a faculty member. 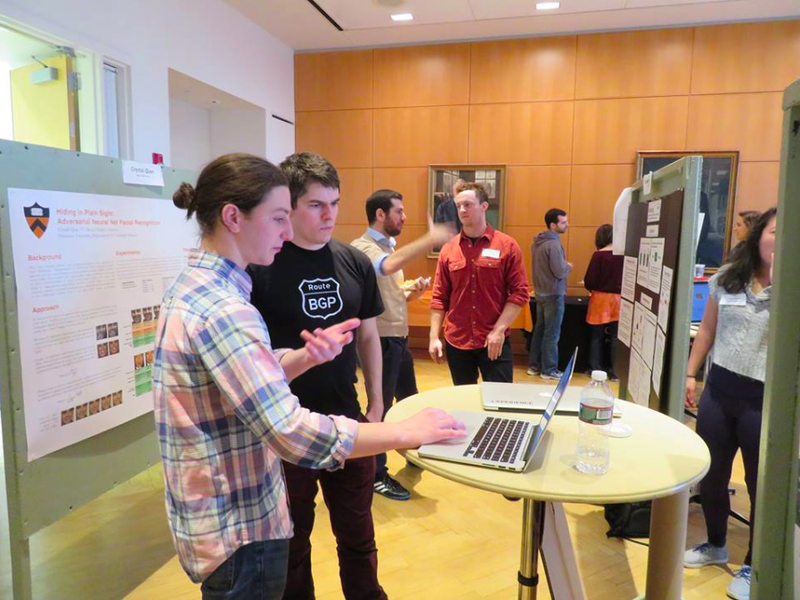 Because of Princeton’s entrepreneurial culture, student designs and theses have the possibility of turning into business ideas. While not every student’s individual design becomes Amazon like Princeton alumnus Jeff Bezos, they can still develop into apps or fulfill the student research requirement. Undergrads complete research projects in topics ranging from censorship and information control to computational neuroscience. A design portfolio looks really good on a resume, which might explain why Princeton computer science grads land jobs at Google, Apple and Microsoft. Nobody likes to feel like another number to their university. Small and selective in nature, Harvey Mudd College gives its students plenty of opportunities to interact with their professors. This access makes it easier to collaborate on projects and pump out new technical designs. Areas of research focus on computer vision, machine learning and computational biology. Former Harvey Mudd student-researcher Tom Preston-Werner went on to create the billion-dollar software company GitHub. Whatever gadget or gimmick you want to design, the school can provide the equipment you need. Year after year, the university receives sponsorship from the National Science Foundation and Microsoft Research so undergrads can continue to explore high-tech topics like data storage optimization.The department also made a special effort to include more females by introducing the course called Women in Computing. Other university programs have followed suit because Harvey Mudd set the example for them. We’ve all been influenced by Harvard’s Computer Science Program; we use products designed by its students on a daily basis. The college has a few name-dropper alumni, including Mark Zuckerberg and Bill Gates. Both dropped out within two years to create Facebook and Microsoft. Usually college grads pack up and move to go work at their dream company, but top technology companies like Google and LinkedIn built offices in Cambridge, Massachusetts just to be close to Harvard students. The department draws from other disciplines like biology, chemistry and physics so students can become well-rounded. “We’ve had amazing students that have had zero experience in computer science or programming prior to coming to Harvard. There is more than one path to success,” Professor Boaz Barak said. Faculty from different disciplines pursue work in areas like artificial intelligence, security and linguistics. But the faculty aren’t the only ones conducting research—students at Harvard completed projects like developing cheaper ways to manufacture and fit prosthetic legs for amputees. You can almost smell the business ideas floating through the Pacific air at Stanford. Budding computer science majors benefit from the business culture and the prime real estate near Silicon Valley. The blockbuster list of alumni who founded major technology companies also promotes the school’s brand and your resume post-graduation. A few people who used to kick back in Stanford lecture halls include Kevin Systrom (founder of Instagram) and Reed Hastings (founder of Netflix). Google co-founders Larry Page and Sergey Brin also met when they were both Ph.D. students at the beautiful Palo Alto campus. Professors split time between giving lectures to future tech executives and developing the next generation of computer graphics software back in their labs. Famous facilities include the Persuasive Technology Laboratory, where professors and students study human-computer interaction and research ways to ethically design attention-grabbing smartphone apps. If you have a sketchbook full of brilliant new design ideas just waiting to be made, bring them to life at Stanford. 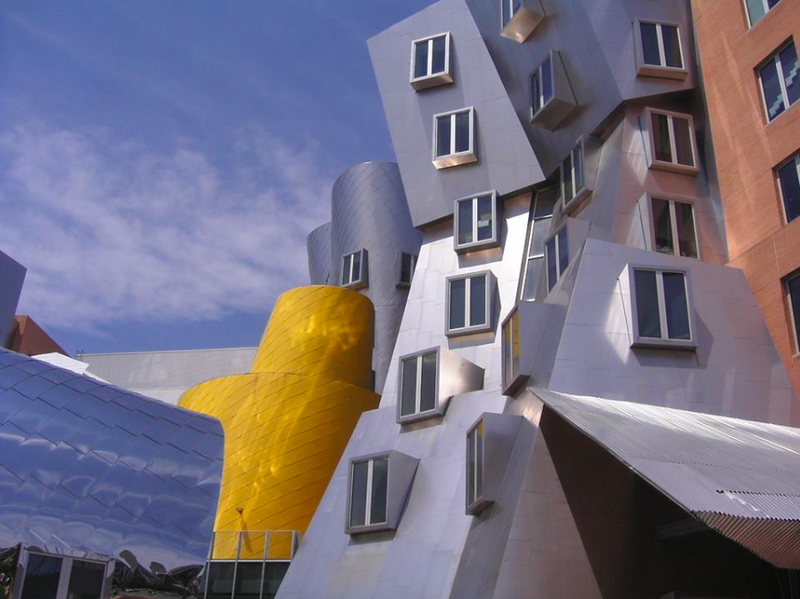 MIT takes the prize when it comes to computer research and development. MIT students have access to top leading edge research in artificial intelligence and wearable technology. In 2016, a group of MIT students teamed up with Microsoft to develop DuoSkin, a touchpad tattoo that can control smartphones. Pioneering gizmos like the first talking robot ELIZA were developed by Joseph Weizenbaum at the famous Artificial Intelligence Laboratory. The institute has quite a list of notable alumni as well, including Robert Noyce (founder of Intel) and Sal Khan (founder of Khan Academy). A computer science degree from MIT will open up doors on doors on doors. At the university career fair, you will find recruiters from NASA, GE and SpaceX on the prowl for computer science students. The holy grail for coders, this school raises the bar for what engineers can create with a computer screen. Feeling a little salty that I spent so much time learning cursive for nothing. Probably somewhere playing basketball or doing the FSU war chant. Still on the fence about simulation theory.